Nobody is perfect. We all have things we want to change. The question is what do you want to change? Better performance at work? A deeper connection with your loved ones? More confidence? The Hypnosis is about recapturing control over your life. It helps you release the blockage that keeps you less than fulfilled. You’ve unmined veins of gold inside – I will give you the tools to extract your hidden talents and desires and then guide you to the solutions you need to create a bright, compelling future. • Gain the ability to say “bye-bye, now” to quit and walk away. A long journey from Taiwan, Fei Chan has immigrated to America since 1970. She put herself through college with the BS Degree in Accounting/Investment. Working as a Stock Broker for New York Stock Exchange for over 10 years. When the Stock Market crashed in the 80’s, she moved to Washington. Studied and obtained degree in Electronic Engineer Technology, she then took the career in Federal Aviation as Radar/Communication Engineer Technician. After over forty some years in the Labor market, she retired. 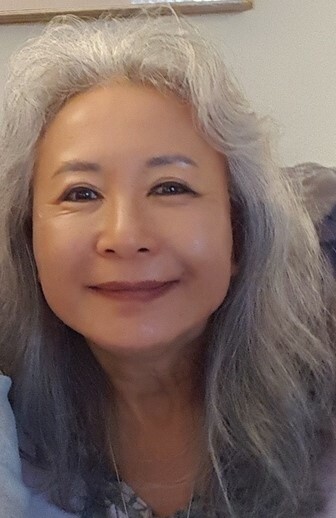 Certified as a Clinical Hypnotherapist from the Association for Integrative Psychology, Life coaching certified by American University of NLP, and as a Reiki and Spiritual Healing Practitioner, Fei Chan has begun her life time dream to serve humanity. While she was still working at FAA as an Engineer Technician, the pressure of the work made her went deep into psyche and meditate. One day she made connection with an Ascended Master, Maitreya– so much wisdom, love and knowledge had learned through telepathic communication with the Master. She decided to share all these wisdom to the world. Not until she tried to translate “Maitreya” into Chinese, the definition from the computer dictionary stated that her beloved teacher is a famous “Buddha” in Asia for thousands of years. Hence, she established “Maitreya Mystery School”, giving retreats and classes several times a year. After she retired, she received the calling from the spirit of the Mountain, she has been following her heart and relocating her residence in many sacred sites. Mount Shasta, Grand Royal Teton and Sedona to receive the dimensional energy and infuse the love and wisdom to others. Born with the burning desire to find God, Fei has been studied metaphysics for over 50 years. 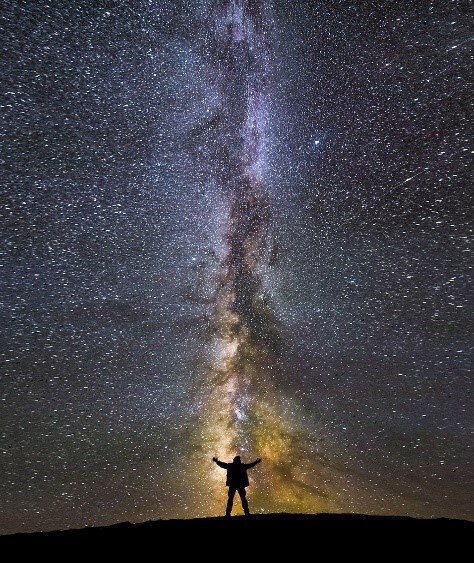 From the knowledge taught by Rosicrucian to the Ancient School of Wisdom and various Ascended masters, she has searched and found the God within all of us. She finally realized that real freedom comes from one’s ability to conquer the limitation of oneself and reach into the mind of God. The adventure in the quantum world is the absolute Freedom of all. With the gift of wisdom, Fei wants to share and to help people to find their true self within, to heal their pain, empowering them and to manifest their inner most desires and dreams. And her ultimate goal is to take everyone who had sought wisdom from her to the higher dimension of Oneness, the White Fire Sun. © 2019 Sanctuary of the Soul. All rights reserved.